My name is Ellen O Donnell and I am a student at St John Bosco Community College in Kildysart. The week I spent in Missionvale is one that I will never forget. It is certainly the best experience I have had and I really learned a lot from it. We returned home a month ago and already I would love to go back. When we arrived in missionvale we were greeted my Sister Ethel and the people who work in the Missionvale Care Centre everyone was so welcoming and friendly. We immediately got to work. I went to the nutrition centre where I made up the weekly care packages consisting of a tin of beans, a tin of fish, a small bag of sugar and two bars of soap. I then went to Santa’s work shop to wrap Christmas presents. It was very upsetting to see how little each child gets for their Christmas present such a change from what children in Ireland get. One of the main things I did was art classes with the children which I started on Tuesday. This was one of the most enjoyable experiences for me. The children are so friendly and have a great sense of humour. Wednesday was the toughest day by far, a number of the volunteers went into the township with the medical team. Every day the nurses who work at Missionvale do home visits to the people who are housebound or who are too sick to come to the centre. These people are living in extreme poverty in shacks made from any materials they can find. It was really unimaginable to think these were people’s homes. But what surprised me most of all was the positive outlook of the people, how friendly and welcoming each person was despite their living conditions and even though they don’t have much they are very house proud. It was such an eye opener and really showed me how lucky we are. I also got the chance to work in the nutrition centre distributing food to the people who queue every day for food. They receive half a loaf of bread and one powdered soup. Over all this was an amazing experience for me. I can say without a doubt that I have made many new friends and it was an experience that I will never ever forget. 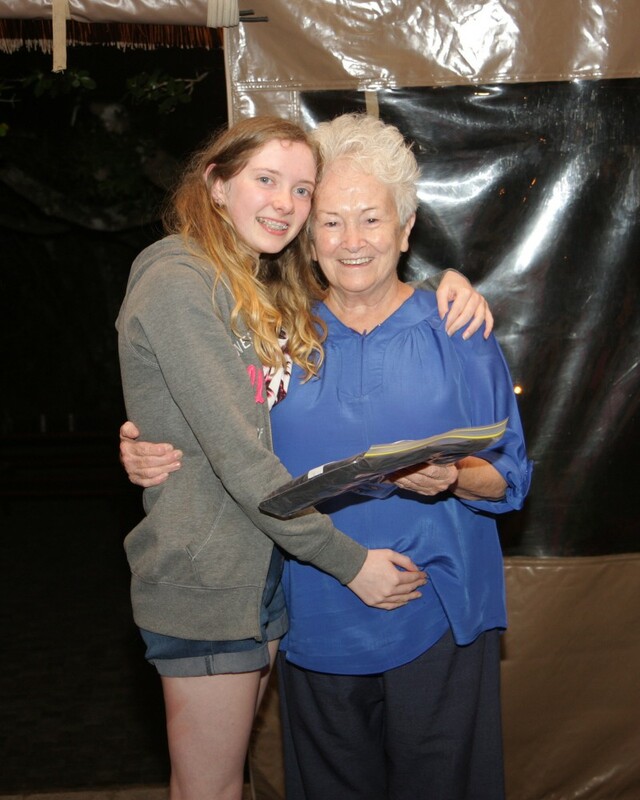 I loved playing with the children at the end of every day and chatting to the volunteers who work in Missionvale and most of all getting the chance to meet Sister Ethel. She is without a doubt the most inspiring woman I have ever met. I would definitely love to return to Missionvale in the future.